Three Happy Thanksgiving Banners. Vector. Royalty Free Cliparts, Vectors, And Stock Illustration. Image 45890147. 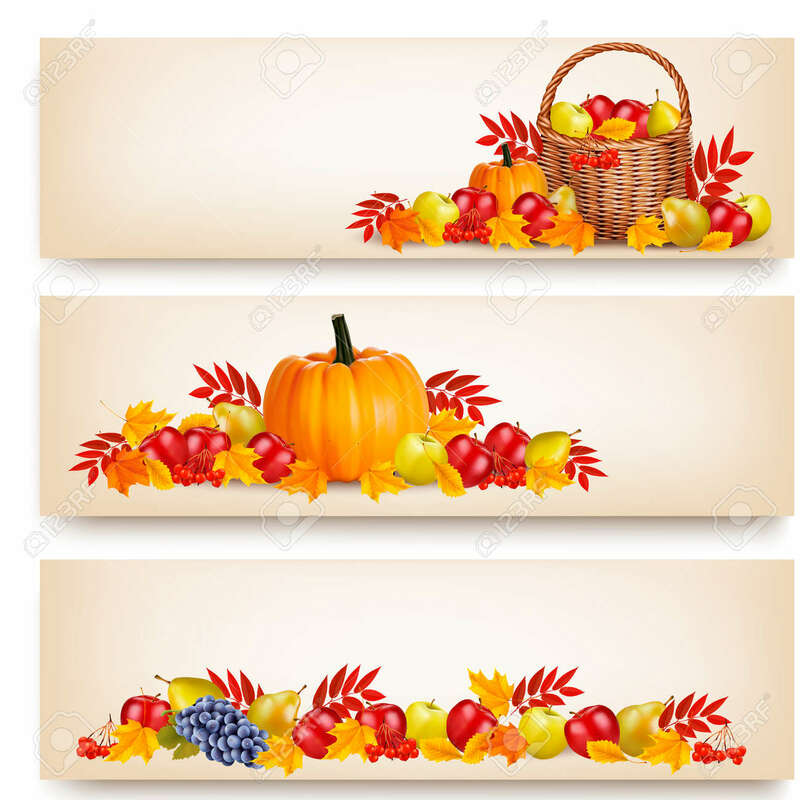 Vector - Three Happy Thanksgiving Banners. Vector. Three Happy Thanksgiving Banners. Vector.